Getting in on the ground floor, I led my company on this project from conceptualization to launch and beyond. First, we devised the company’s name, look and feel. Next, we partnered with a local illustrator to design the company logo. 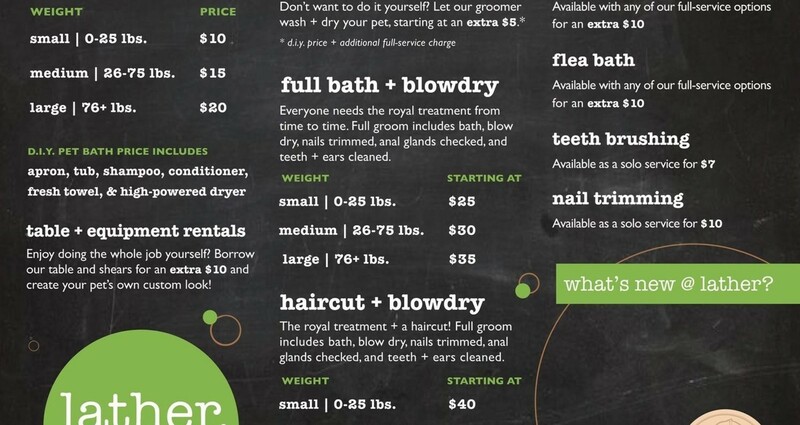 Finally, we carried our vision through to all marketing collateral that we developed, from flyers, business and referral cards, to brochures, the company’s website, exterior signage, and the custom chalkboard that serves as the focal piece of the spa. 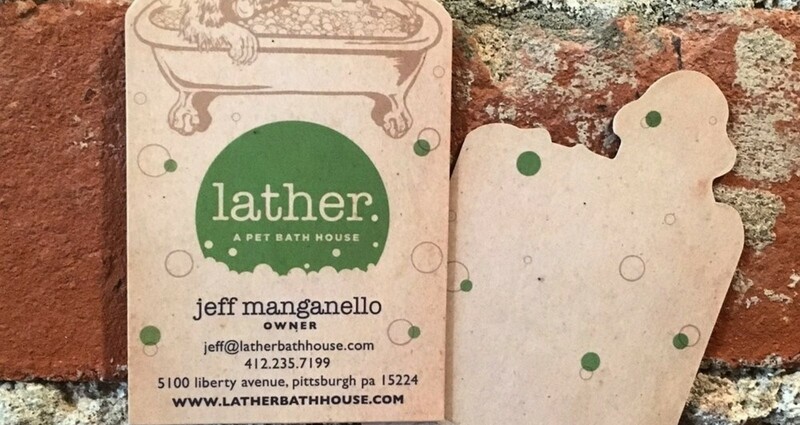 The team behind lather wanted their brand to reflect their unique pet grooming approach and stand out from the pack of pet grooming facilities in and around Pittsburgh. The challenge with this project was truly in creating the brand itself. Creating a brand that stood out from the rest in its messaging, its color palette, its name. The owner had alternate ideas (of course) and it was the collaboration of both parties that resulted in what is now lather. 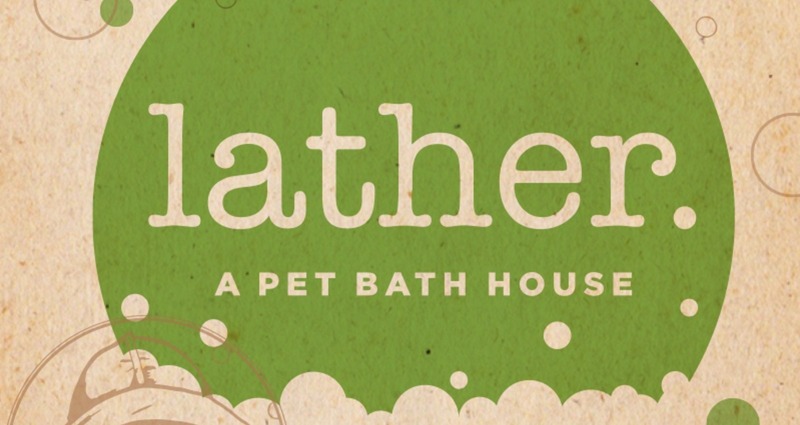 A Pet Bath House. 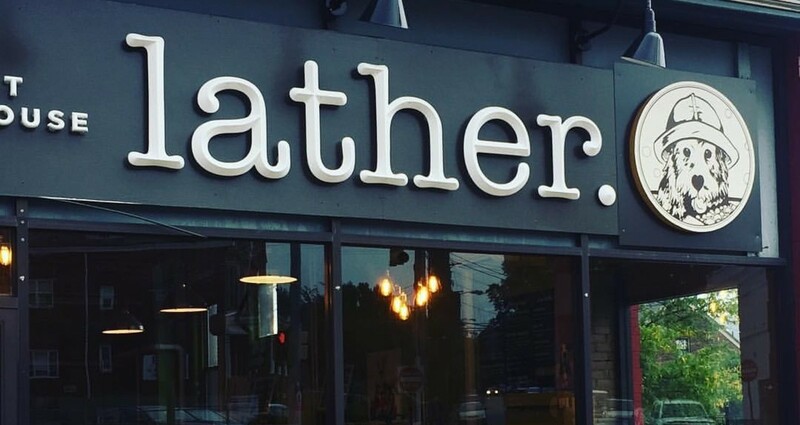 lather has exceeded its own owner's initial expectations and continue to grow and expand since its launch.